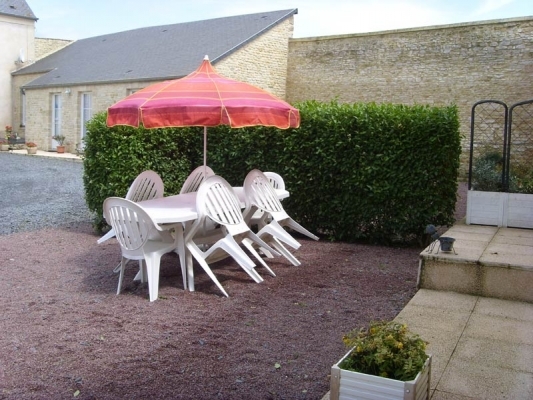 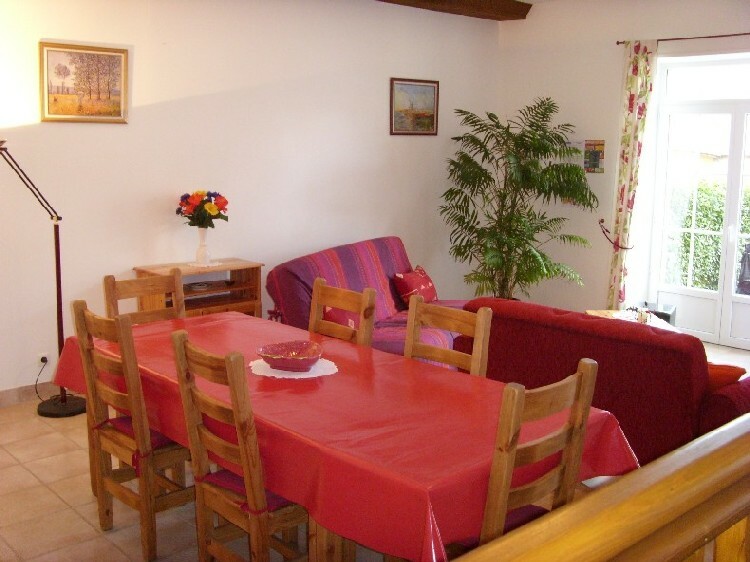 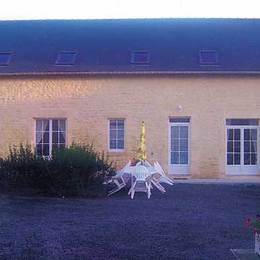 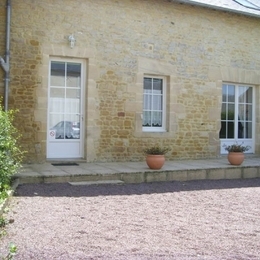 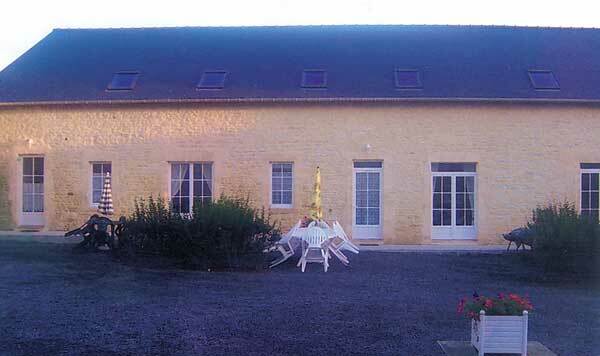 Spacious apartment in a renovated farmstead 1 mile from Arromanches and 6 miles from Bayeux. 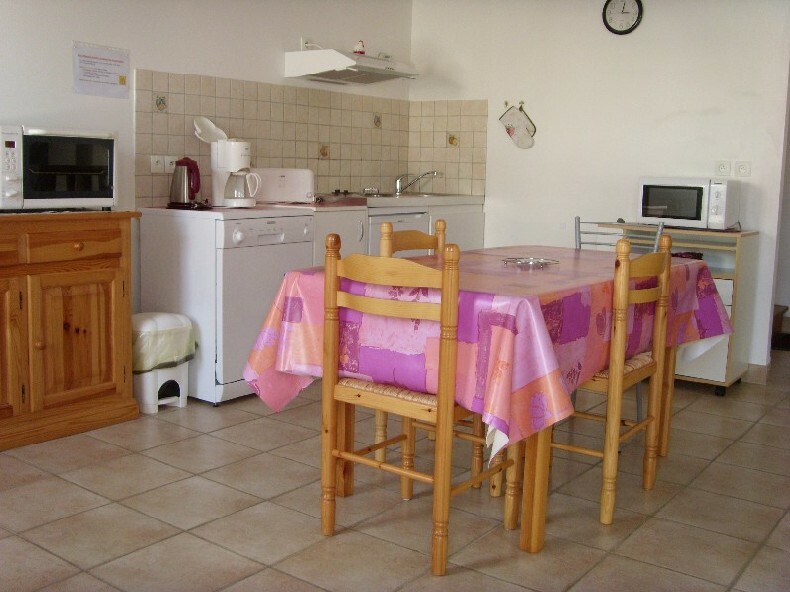 Ground floor: lounge-dining room (TV) with fitted kitchen area (DW), WC. 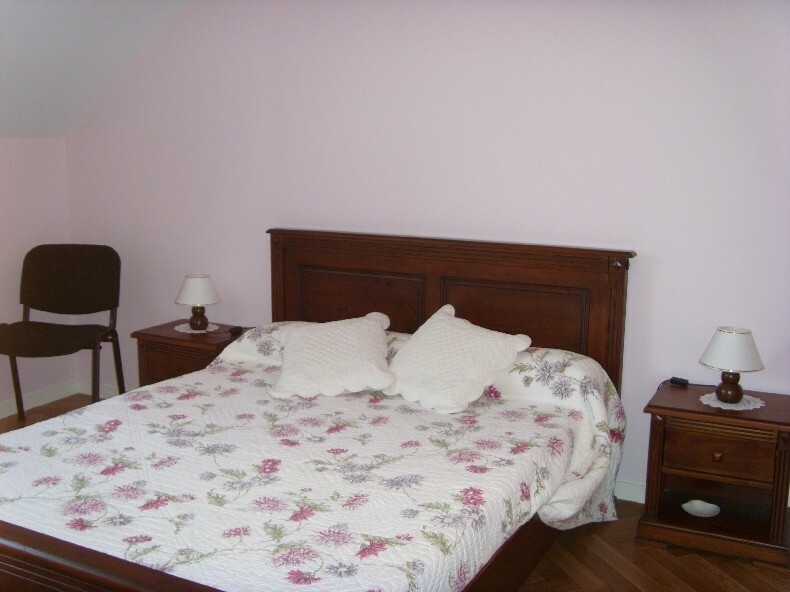 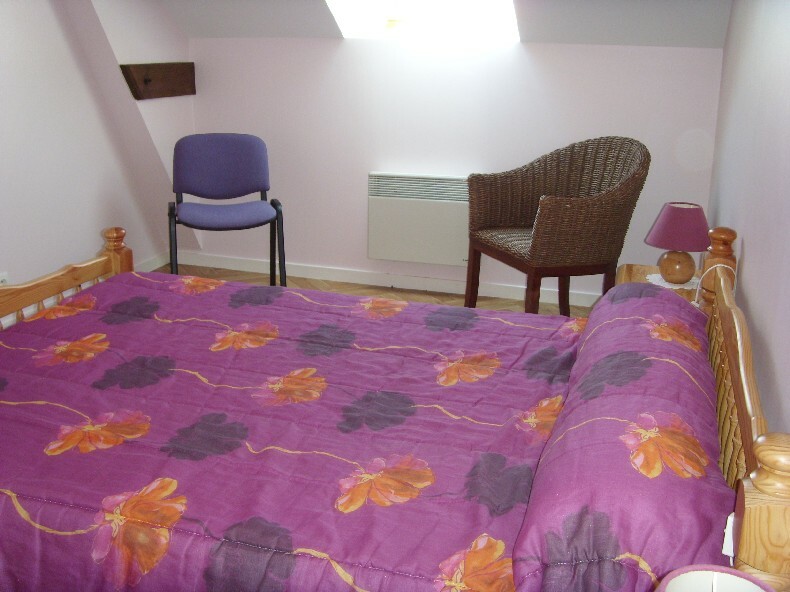 1st floor: 3 spacious bedrooms (1 with 2 sgl beds, 2 with dbl bed), shower room with WC. 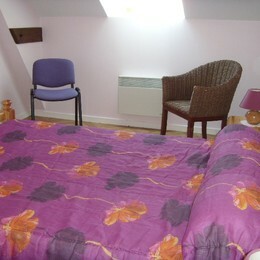 Utility room shared with other tenants (WM, dryer). 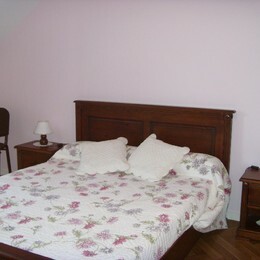 Bed and kitchen linen available for hire.